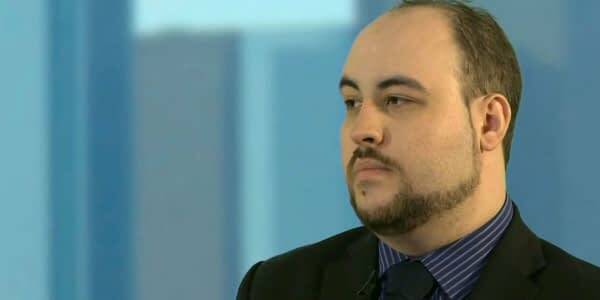 John Peter Bain, better known as the video game critic “TotalBiscuit,” died today due to complications with cancer. Bain’s death was announced on Twitter by his wife Genna Bain. Bain was 33. He was diagnosed with bowel cancer in 2014, which went into remission. Last year, Bain announced that his cancer had metastasized and spread to his liver and spine. As we reported earlier this month, Bain retired from game criticism last month after announcing that his cancer was no longer responding to chemotherapy. Bain assured fans that his various YouTube and Twitch channels would continue to turn out content after his death. “I fully expect The Co-optional Podcast to go on and I love the thought that once I’m gone, the channels will go on in my absence, hosted by the person who knows me best and has been with me for the better part of my adult life,” Bain wrote in his retirement announcement. Bain is most known for his candid impressions on video games in a personality-driven form of game criticism. Much of his early popularity stemmed from his commentary on indie games and his analysis of gaming news, especially the well loved “WTF is…” series. Bain was one of the first digital “influencers” of the games industry through his YouTube and Twitch channels. He will be sorely missed.